Started by Bethan Marlow. Last reply by Catherine Paskell Aug 2, 2010. Started by Rhiannon Cousins Jul 11, 2010. Started by Carl Morris Jul 4, 2010. You need to be a member of NTW05: The Beach to add comments! The New Critics review The Beach! Just arrived in Prestatyn, set my room up, un-packed and had dinner! Got a nice quiet room and the people are friendly! Probably 5 mins from the beach and 5 mins from the shops! Looking forward to meeting everyone tomorrow at the production meeting! Quick reminder: if you haven't already, you can befriend Charlie and TJ, your guides to The Beach, on Facebook. Don't forget this weeks online mini-challenge - it's a creative writing piece based on a un... Have a go! 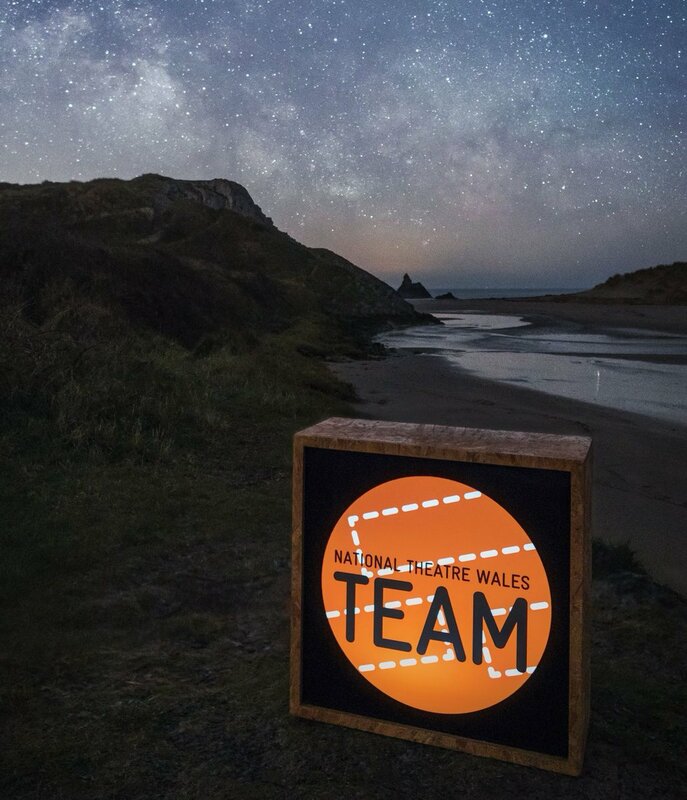 Jan Miller - a member of our Prestatyn TEAM - wrote this Blog about her experience of helping develop NTW05 The Beach through Playtesting... take a look! Something's up in Prestatyn... where are the missing generation? I wrote a blog post about gaming and theatre. Yay!